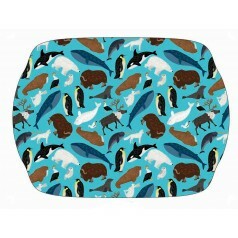 Our classic Arctic Print design on a molded Melamine tray made in the UK. 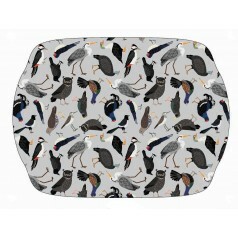 36.8cm x 27cm ..
Our classic Arctic Print design on a molded Melamine tray made in the UK. 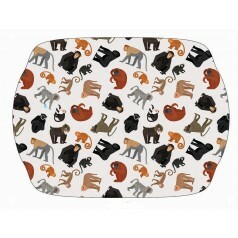 ..
Our classic Monkey & Ape Print design on a molded Melamine tray made in the UK. 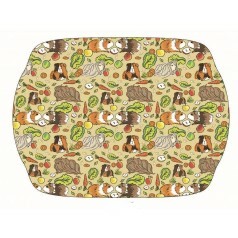 36.8cm x 27..